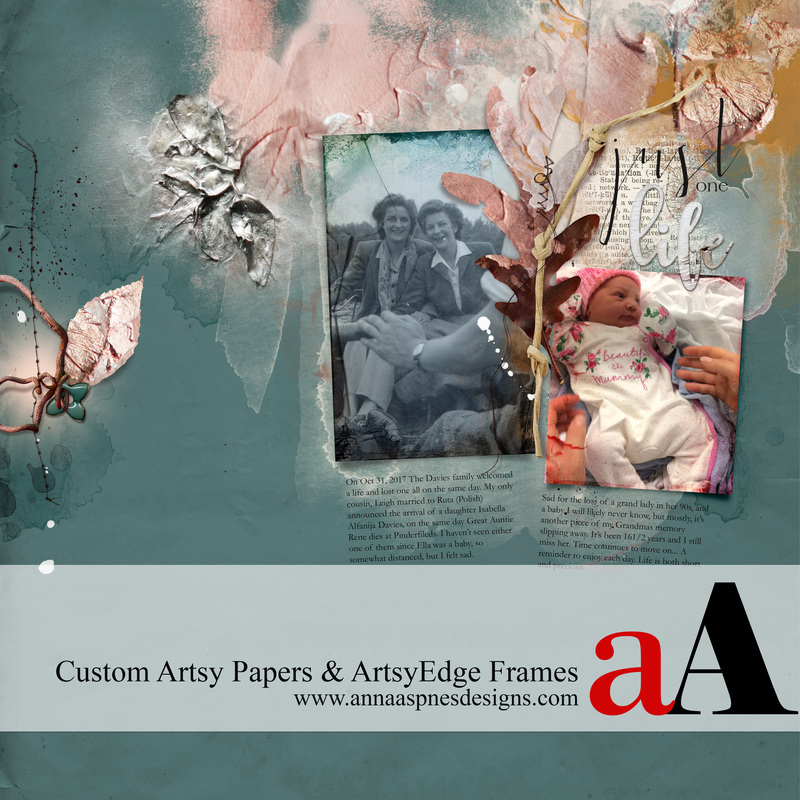 Today, I’m sharing my most recent aA YouTube Custom Papers and ArtsyEdge Frames Video. Watch this video if you want to learn how to create your own artsy papers using ArtPlay Palettes and make the most out of ArtsyEdge Frames. 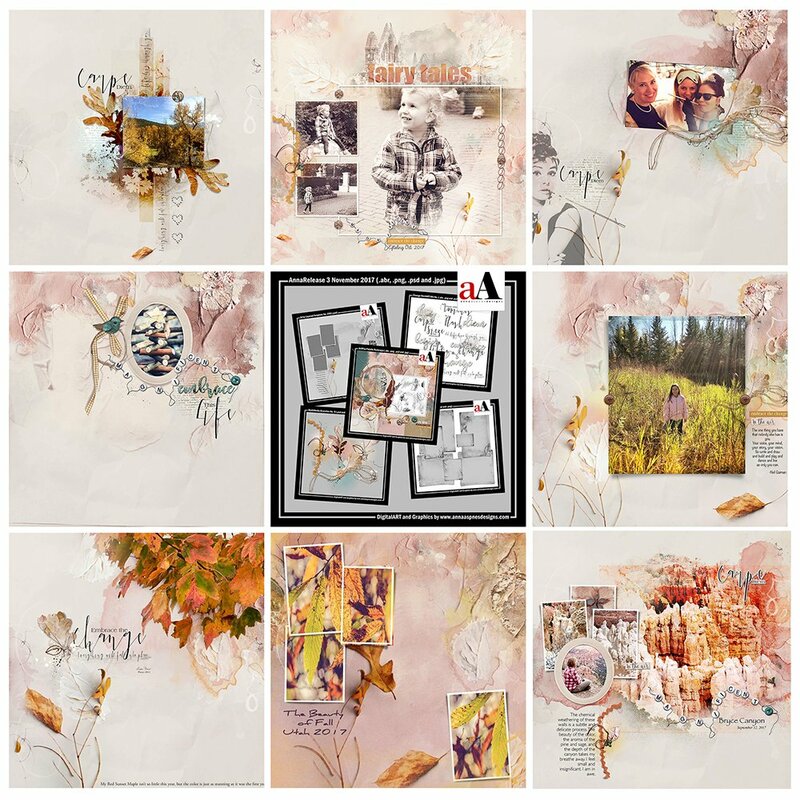 I create a 12 X 12 Digital Scrapbooking/Artistry Layout using the new ArtPlay Rudeneja Collection by Anna Aspnes Designs. Simple photo edits using Hue/Saturation and Level. Modify mask layers using Selection Tool and Brushes. Apply a Drop Shadow Layer Style. Extract layers from Artsy Templates. Learn more about creating your own Custom Artsy Papers in ArtPlay UnEdited LIVE No. 3.